An audio mixer is a device that combines two or more separate signals. 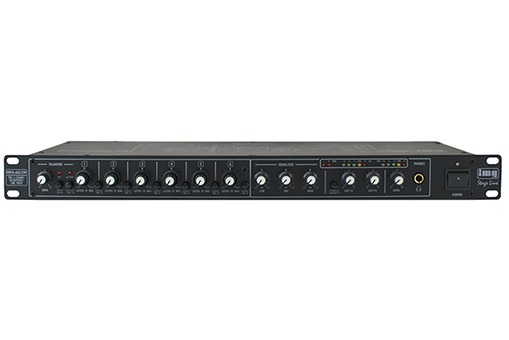 This dual output mixer has multiple inputs and can split signals when used with a number of our hearing loop drivers. It is ideal for use with the 2 Channel Multi-Frequency Receiver and any of our microphones.